The coaches will pay particular attention to teaching you the fundamentals and making sure you improve in both skill and understanding of the sport at a comfortable pace. You’ve learnt Thai boxing skills under the guidance of Nomad’s coaches, now put the techniques and combinations to the test in this controlled sparring session. BYO: Boxing Gloves, Handrwaps, Headguard, Shinguards and Mouth Shield. 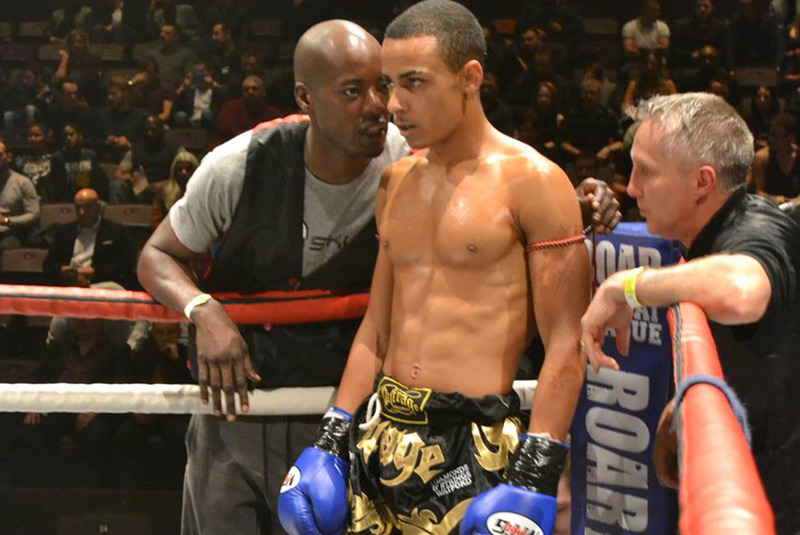 Nomads gym is one of the UK’s top Mixed Martial Arts and Thai Boxing gyms. We offer fantastic training facilities and and an unparalleled range of classes suited for all levels from beginner to pro. 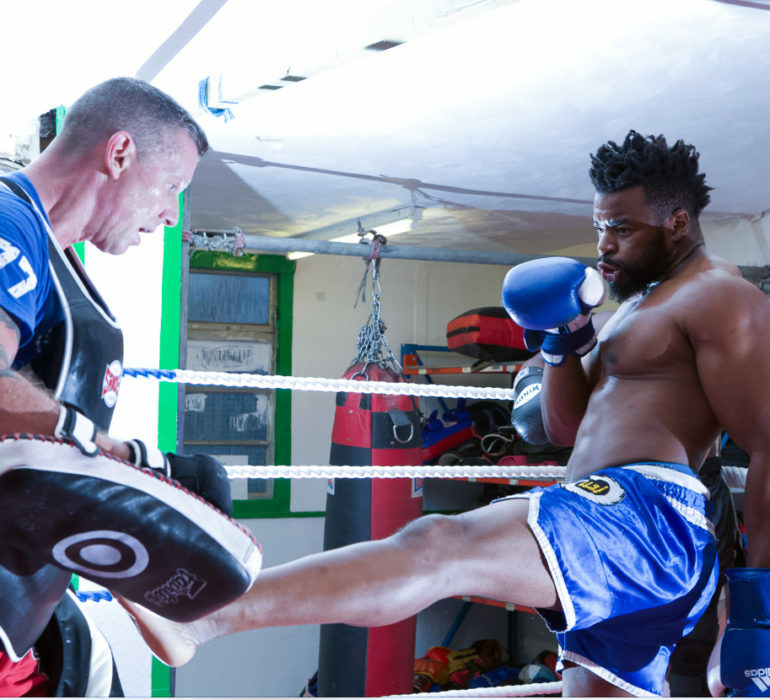 Whether you want to get fit to fight or just fit, take your training to the next level with us. We prepare people for all levels of competition and help them achieve their goals. 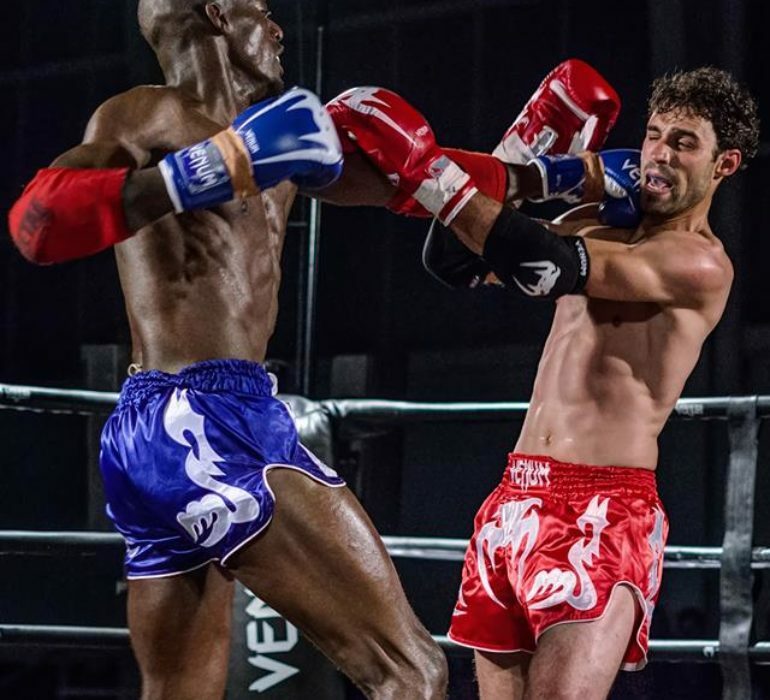 From our athletes regularly competing at the highest level in events from national, international to preparing people for white collar boxing, amateur Mixed Martial Arts or simply to lose weight and gain confidence, you wont find a better place to train and have fun doing it than at Nomads Gym. 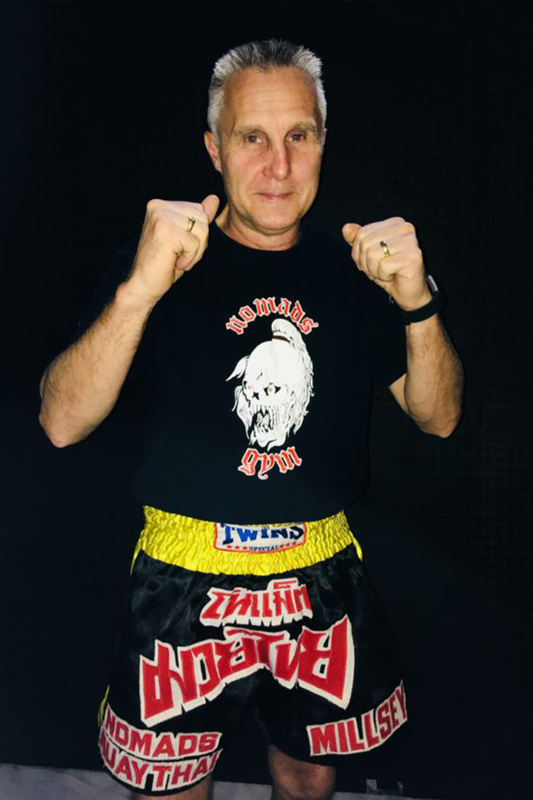 Hi I'm Sam Wilson, I have 20 years of experience in teaching muay thai and boxing, and 20 years as a professional fighter. In my fighting career I have also worked in top gyms in the country and in Thailand with the top trainers. 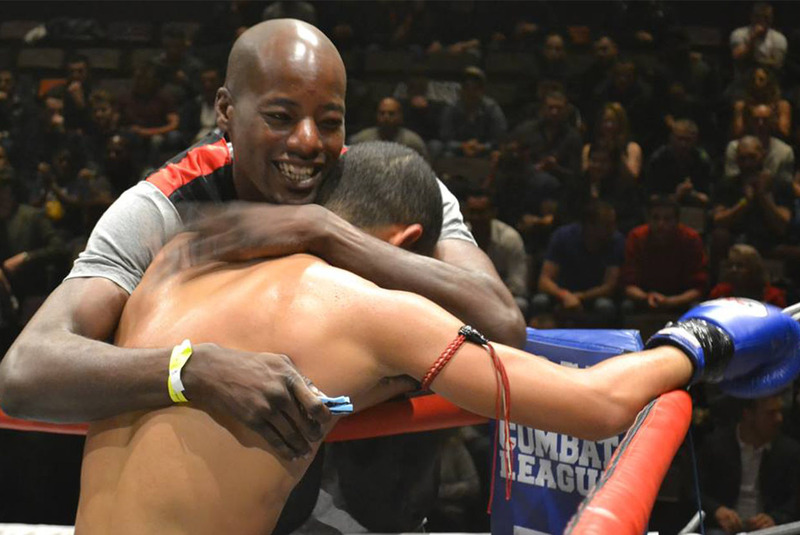 I am lucky to have trained with and met my heroes in muay thai and learn from their wisdom so I can pass it down to my students and the next generation. At Nomads we create a fun, friendly environment where you can meet all your fitness goals in a structured class plan. I teach muay thai group classes and put together individual training plans for my personal training clients. 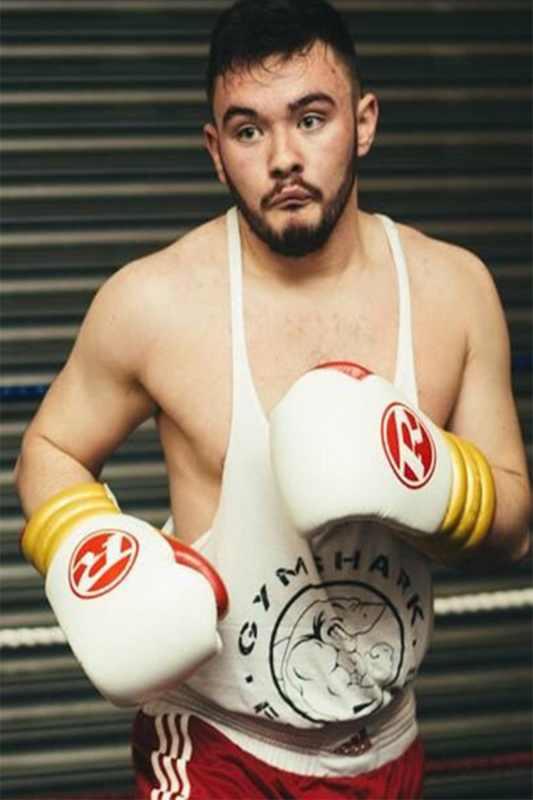 I specialise in training for competitions (muay thai and white collar) as well as weight loss and fitness. I have been extensively involved in martial arts my whole life, actively competing until 1994. The disciplines I have studied and competed in include boxing, muay thai, kickboxing, freestyle and karate. 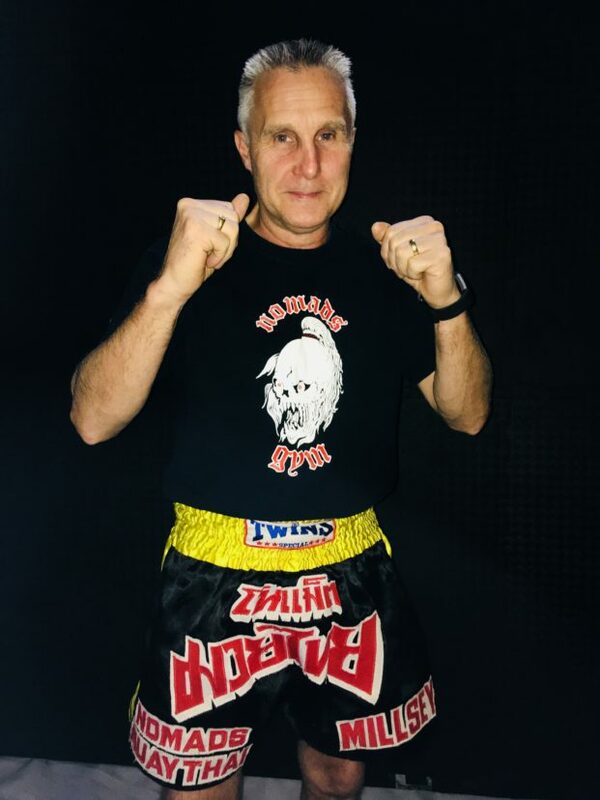 My focus is now on teaching at Nomads Edgware in London and Primal Combat in Clacton-on-Sea as Head Thai Boxing Coach. 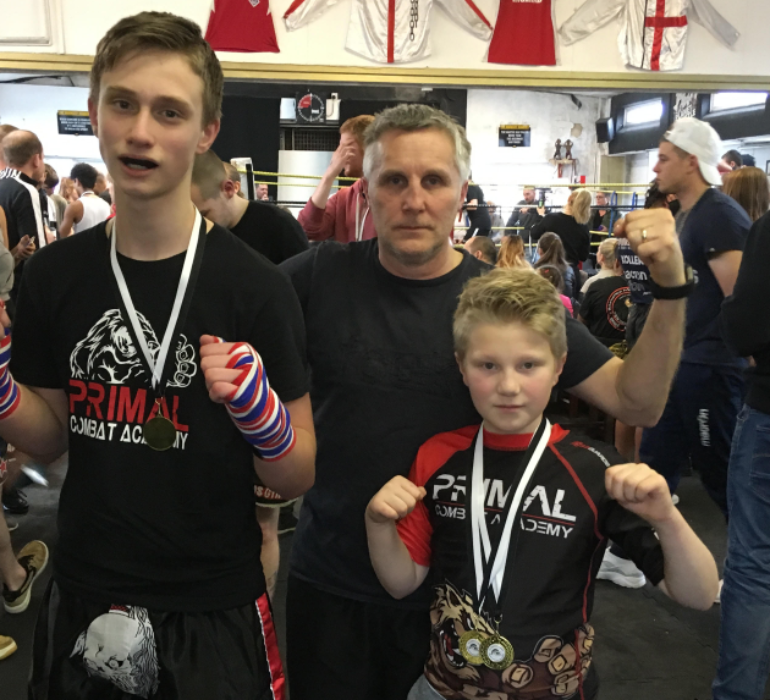 Growing up in a family of martial arts enthusiasts, it seemed inevitable that my first foray, as adolescent, into the world of health and fitness would be through martial arts. I have been competing and training in the art of Muay Thai and Judo for combined of 17 years. 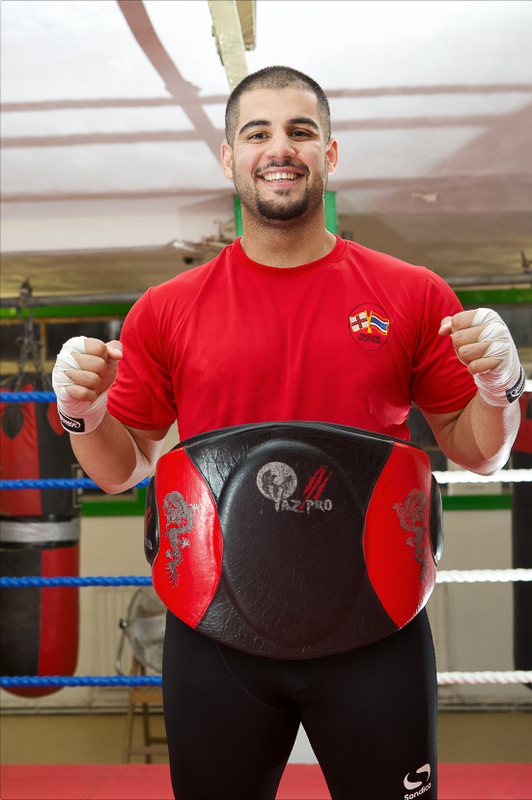 Hold a black belt in Judo, 4 weight division gold medalist and recently become England's heavyweight Silver Medalist in the World Muay Thai games held in Bangkok, Thailand. 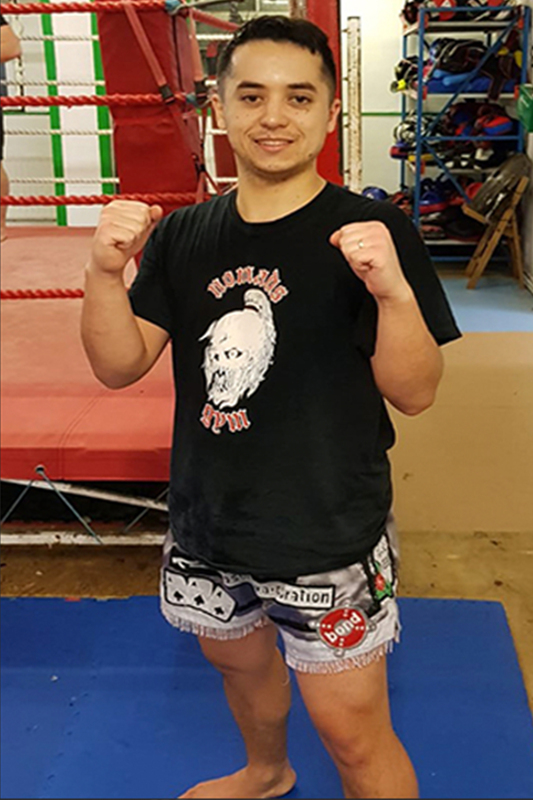 My passion and experiences in Martial Arts and fitness have broadened to specialise in Boxing, weight training, strength and conditioning, weight loss and more. At a young age, I learnt that health, fitness and well-being of an individual is a connection with the mind, body and soul. As a personal trainer and coach, I like to take a fun and educational approach to each workout session for adults and also children. My aim is to equip you with not only the skills, but also the knowledge of how to reach your fitness and health goals but also expand your knowledge in Martial Arts. Whether it’s to be ready for the summer or to be ready to enter the ring, my goal is to help direct you through your journey to get there. Boxing and Strength and Conditioning. I have studied the art of boxing for many years. Fought as an amateur and currently hold a professional boxing license and an ABA coaching license. I have worked with and trained with many boxers and MMA fighters. I have also trained under some of the best coaches in England. I have acquired a lot of knowledge in boxing through these experiences. I have been a PT for 8 years. I like to educate others through my own experience on how to use fitness, especially in martial arts, as a way to stay healthy in body and mind. I believe it is essential for us to have health and nutrition as a foundation in life to live the best we can, for as long as we can in good health. My style of teaching is to use the tools I have gained as part of my own experiences to teach my clients discipline, focus and achievement in a fun environment. Muay thai has transformed my life, giving me a sense of purpose while learning self defence and meeting great people along my journey. I would advise anyone to try it out as a fun way to learn a martial art and self defence whilst getting fit and meeting new friends. I have been extensively involved in martial arts my whole life, actively competing until 1994. 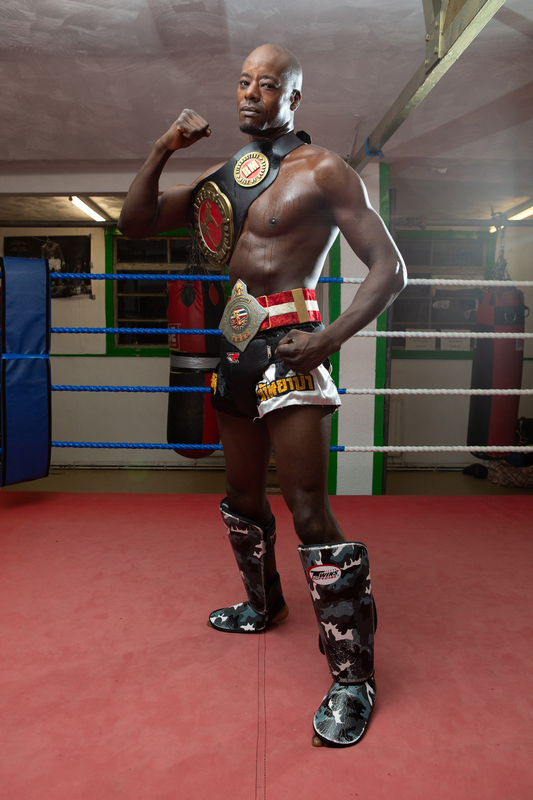 My focus is now on teaching at Nomads Edgware in London and Primal Combat in Clacton-on-Sea as Head Thai Boxing Coach. At Nomads we create a fun, friendly environment where you can meet all your fitness goals in a structured class plan. 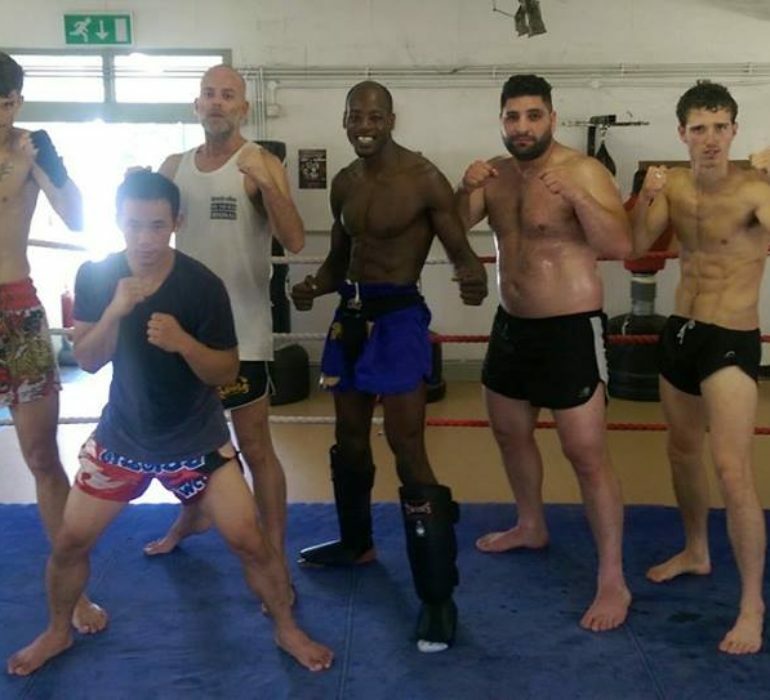 I teach muay thai group classes and put together individual training plans for my personal training clients. My style of teaching is to use the tools I have gained as part of my own experiences to teach my clients discipline, focus and achievement in a fun environment. 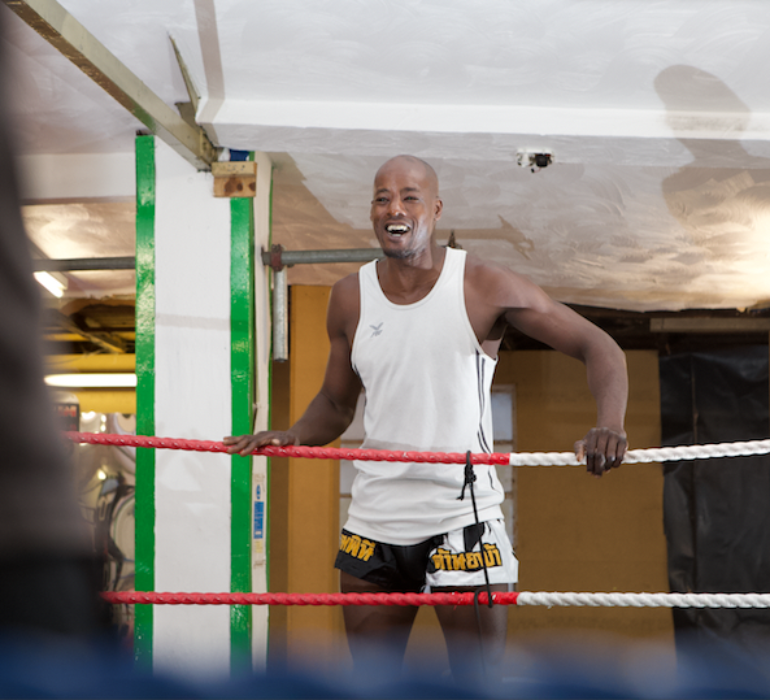 My passion and experiences in Martial Arts and fitness have broadened to specialise in Boxing, weight training, strength and conditioning, weight loss and more. I have studied the art of boxing for many years. 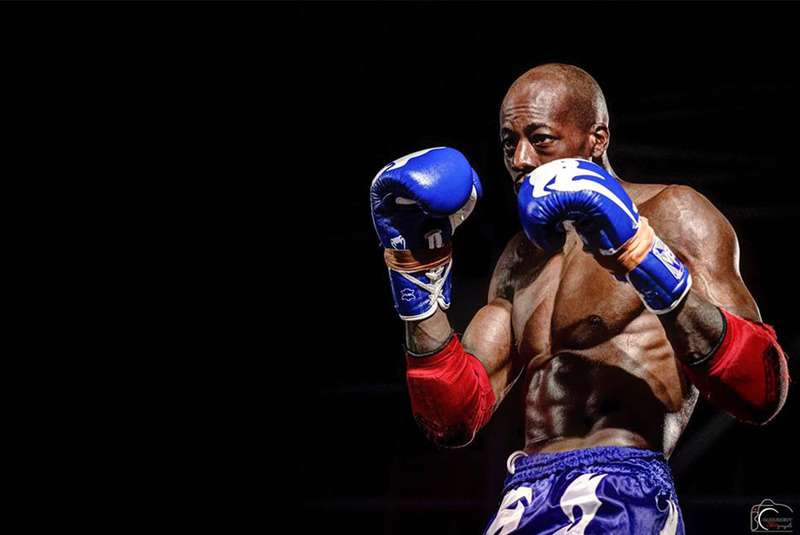 Fought as an amateur and currently hold a professional boxing license and an ABA coaching license. I have worked with and trained with many boxers and MMA fighters. Chris has been a part of Team Nomads since 2000 starting as a total beginner and working his up to Instructor level though the years. He’s enjoyed a good fighting past, fighting up to B-Class where he finally hung up his gloves around 2010. All our membership packages can be paid by Direct Debit, Cash, or Credit/Debit Card. Monthly membership Includes usage of gym, weights, cardio equipment. *Monthly membership Includes usage of gym, weights, cardio equipment.